Thinking About Buying A Home in Montgomery, NY? Need help finding your dream home? 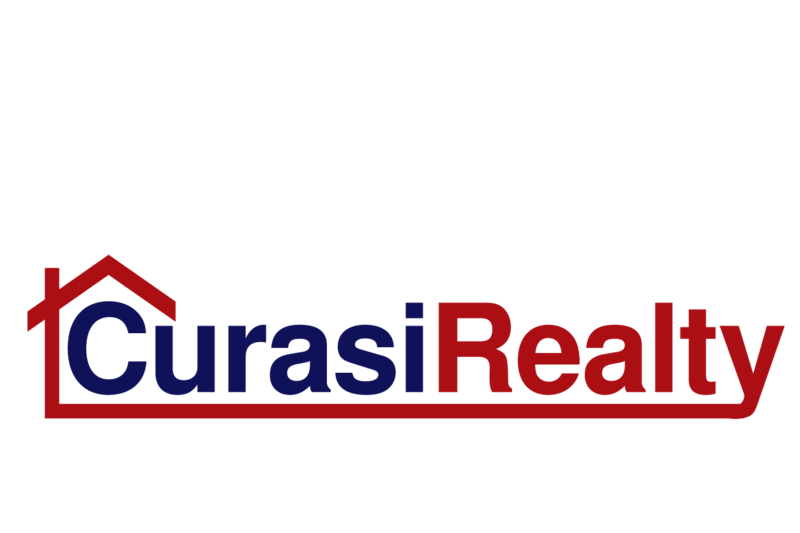 Whether you are moving down the street or relocating, Curasi Realty has the local expertise and resources to help you find the perfect home or condo for you and your family. We work closely with our clients to understand their real estate needs and goals to help you find the best home at the best possible price.